Have you been putting off upgrading your surgery? Have you a A-dec or Belmont Chair that has kept going for years but you think the surgery needs a refresh? 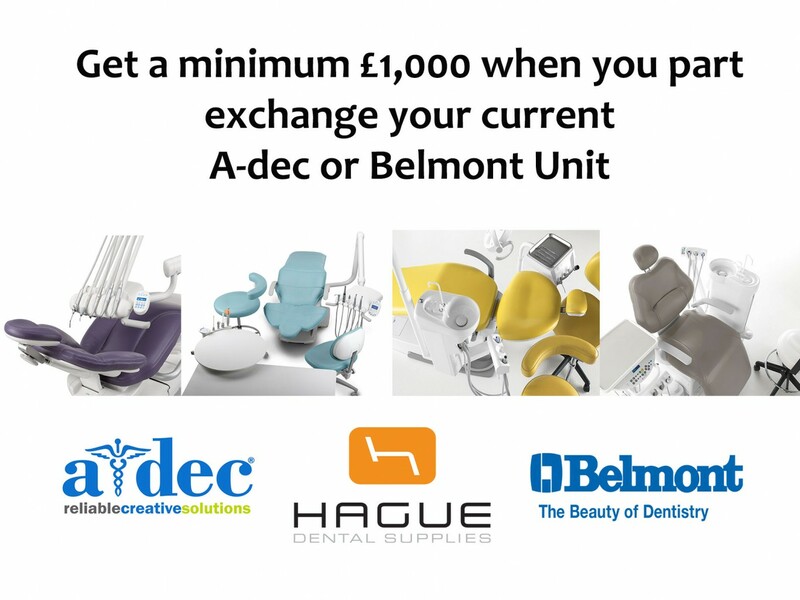 Would you like to know the value of your current Dental Chair? Maybe you are working on longer procedures and its time to give your patients more comfort for their procedures. Our design and equipment experts would be delighted to discuss a quotation and work through any ideas you have for your new surgery. Please don’t hesitate to call our equipment and surgery design experts on 0800 298 5003 or fill in the form on this page.